"The best holiday performance in Pittsburgh!" 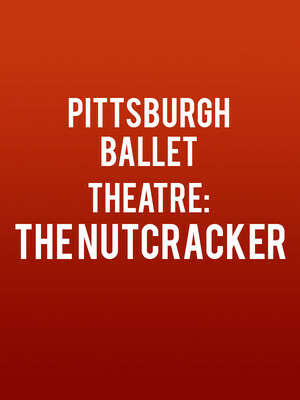 Why See Pittsburgh Ballet Theatre: The Nutcracker? The holiday season isn't complete without The Nutcracker, one of the world's favorite ballets and an unmissable Christmas tradition. Join Marie, The Nutcracker Prince and a host of magical characters on an enchanted sleigh ride past swirling snowflakes to the land of the sweets. Experience for yourself, the awe and exhilaration of the holiday season with this classic story, precise yet elegant choreography and Tchaikovsky's soaring score. This Pittsburgh-based production sees the action open in Shadyside, and laces the traditional tale with more new surprises year upon year. Over 170 dancers demonstrate the virtuosity of the company, from the moonlit Snow Scene to the effervescent Land of Enchantment, this is a Nutcracker unique to the city. 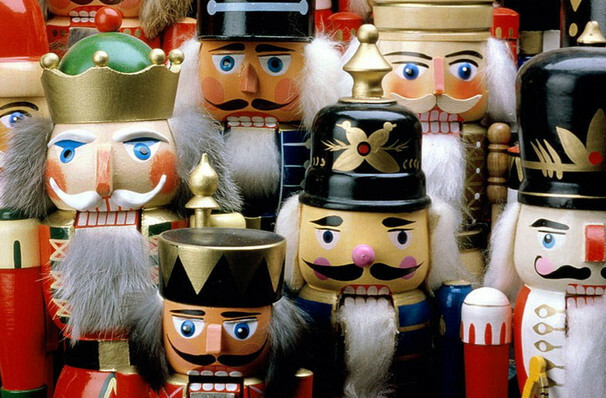 This story follows the original tale of adventure and beautiful dance familiar to most Nutcrackers, but this one is made special with a particular Pittsburgh connection. Drosselmyer's cursed Nephew plays a significant part in the action, and later undergoes a miraculous transformation. Featured in the production is the famed Kaufman Clock, the F.W. McKee mansion and of course the view from Mt. Washington on what is now Grandview Avenue across to the bridges across the three rivers. The characters of Clara and the Nephew are aged up, so that it becomes a coming of age story, with a romantic tension between the Nephew and Marie. Sound good to you? Share this page on social media and let your friends know about Pittsburgh Ballet Theatre: The Nutcracker at Benedum Center. Please note: The term Benedum Center and/or Pittsburgh Ballet Theatre: The Nutcracker as well as all associated graphics, logos, and/or other trademarks, tradenames or copyrights are the property of the Benedum Center and/or Pittsburgh Ballet Theatre: The Nutcracker and are used herein for factual descriptive purposes only. We are in no way associated with or authorized by the Benedum Center and/or Pittsburgh Ballet Theatre: The Nutcracker and neither that entity nor any of its affiliates have licensed or endorsed us to sell tickets, goods and or services in conjunction with their events.